of silence of the mind. beyond the matter it's held inside. a space for creation, for magic, for love. In a milk frother add all ingredients for the latte in the order mentioned. 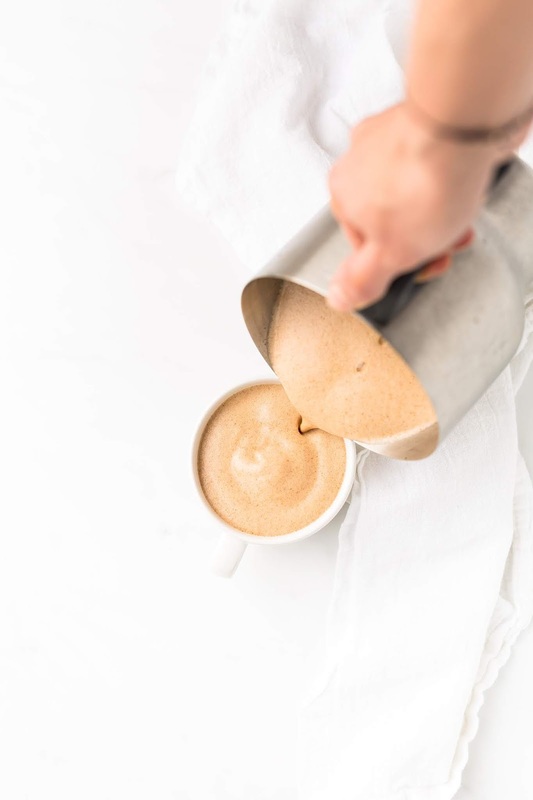 Start the frothing process to your desired temperature. 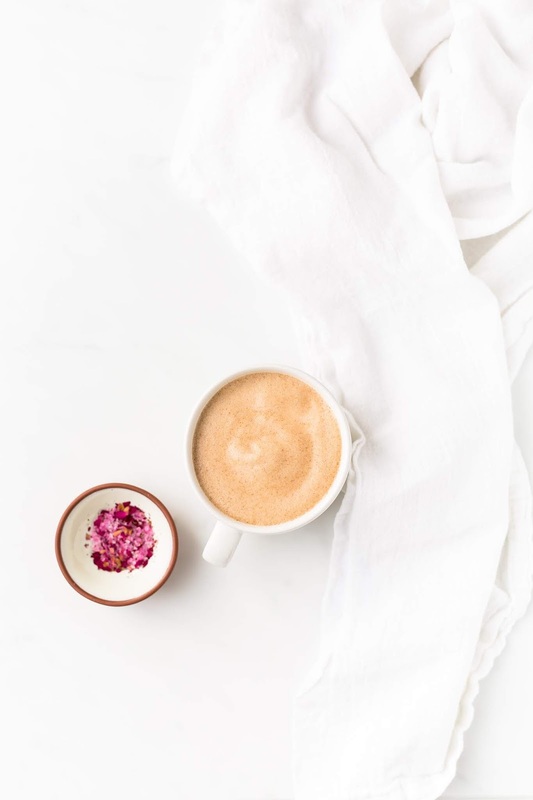 This is the best option for the creamiest latte. An alternative is to include all the ingredients in a pan over medium-low heat and stir well using a whisk until all ingredients are well combined. For the sprinkles, in a pestle and mortar add both the sprinkles and the rose petals. Combine both the rose petal and sprinkles treading slightly. 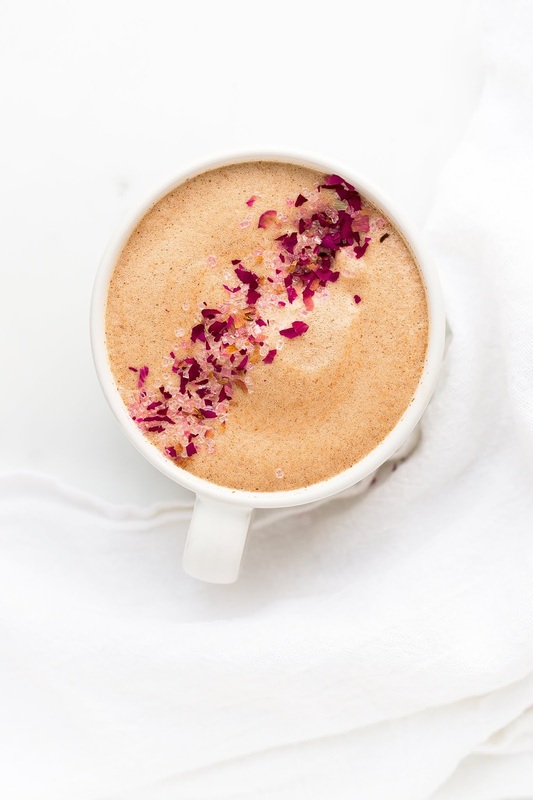 Serve blooming rose rooibos latte warm topped with rose infused sprinkles.